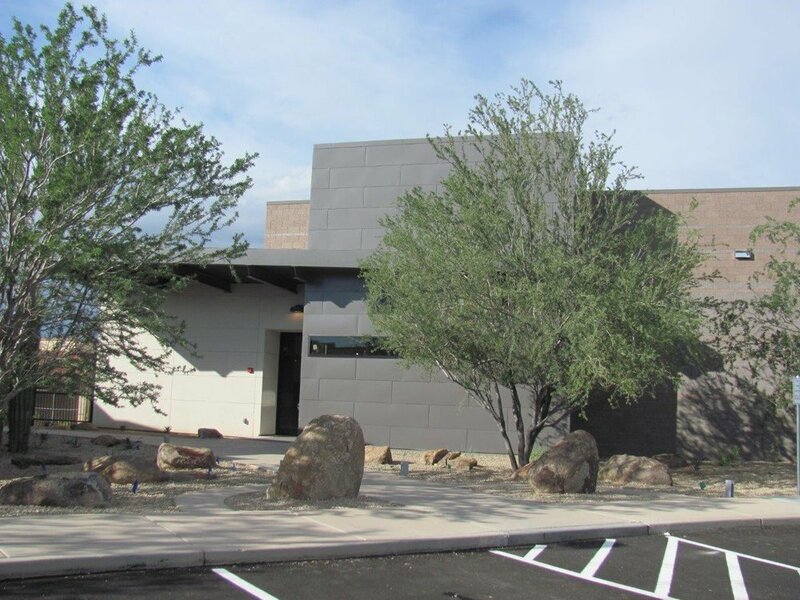 Deutsch provided construction documents and LEED documentation services for the design of a 10,000 SF state-of-the-art environmental laboratory building that meets all state and federal water testing regulations. 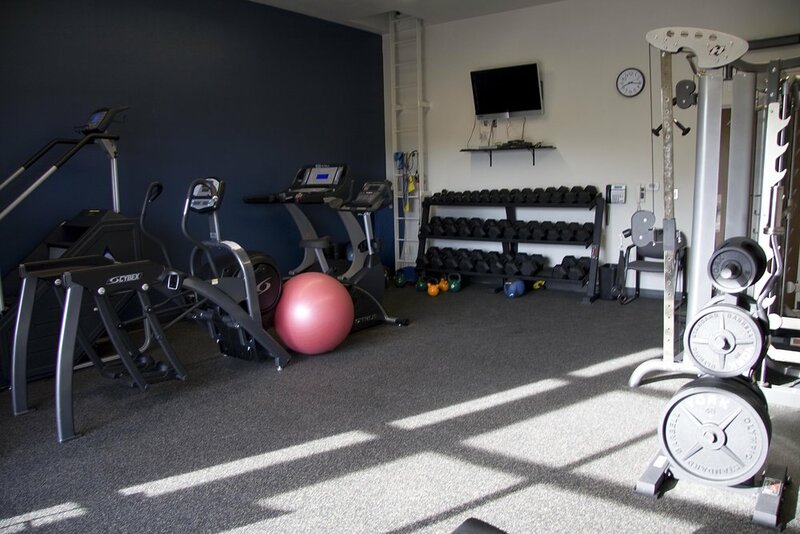 The project was designed to reach LEED Silver certification. Deutsch was part of a larger team that is providing the City of Tempe with new upgrades to the facility in order to improve plant operations and to provide additional treatment abilities as required to meet upcoming water quality regulations, in particular the stage II disinfection by-product rules. The final upgrades to the water treatment plant include the following: enhanced coagulation improvements; chlorine dosing system; reservoir dewatering system; finished water pumping station; new environmental testing laboratory; well water blending; security lighting; and disinfection by-product remediation. 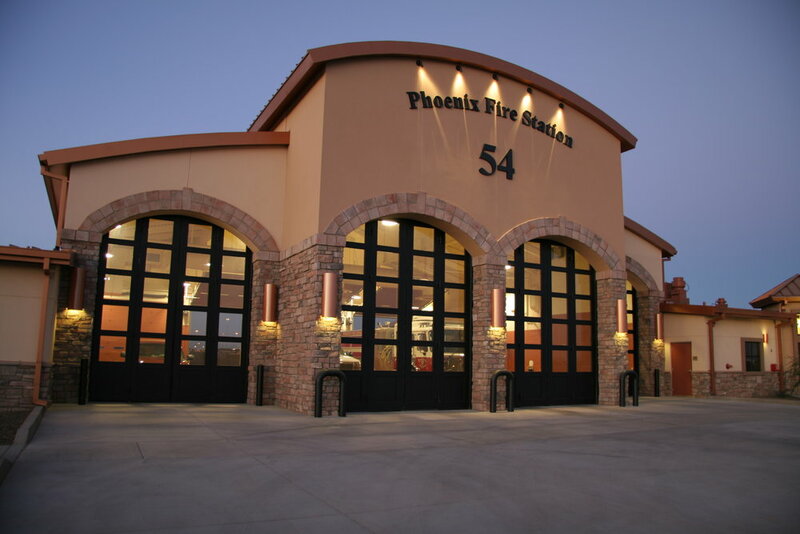 Deutsch designed this four-bay sustainable fire station adapted from the Fire Station 50 platform we previously designed. 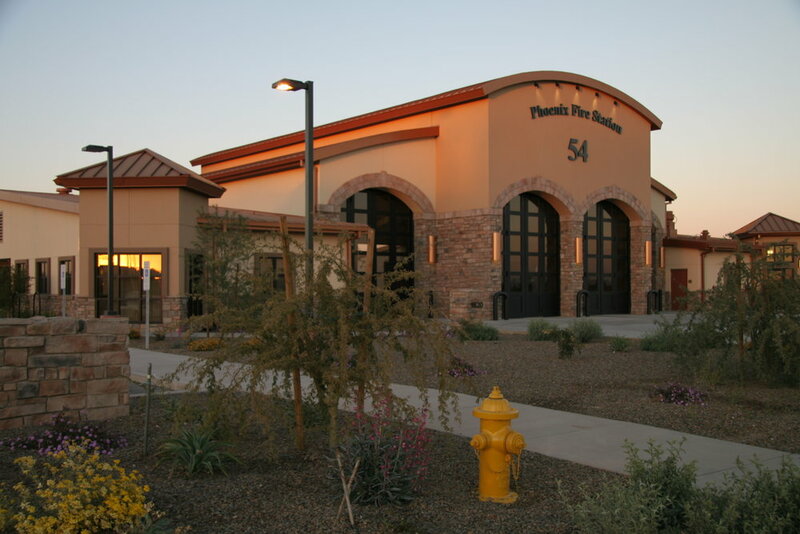 Fire Station 54 houses a paramedic unit, ladder company, fire inspector and all areas necessary to provide living quarters in a home-style setting. 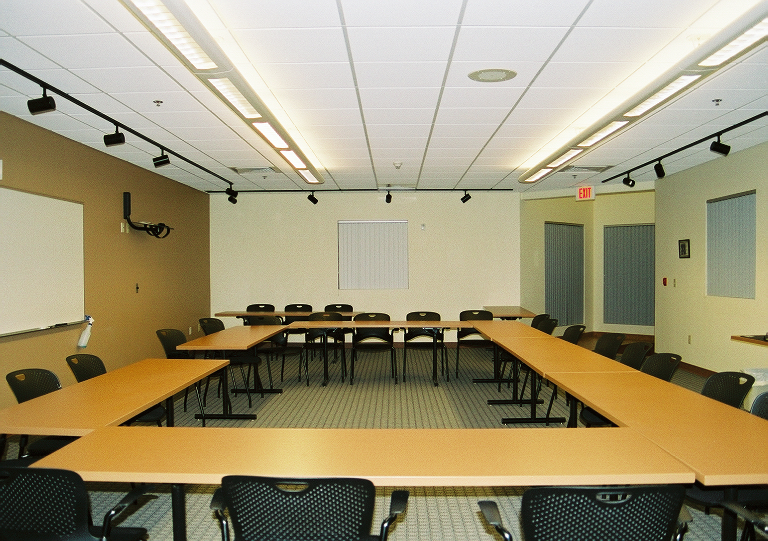 Deutsch provided programming, design, contractor procurement, and construction administration services. 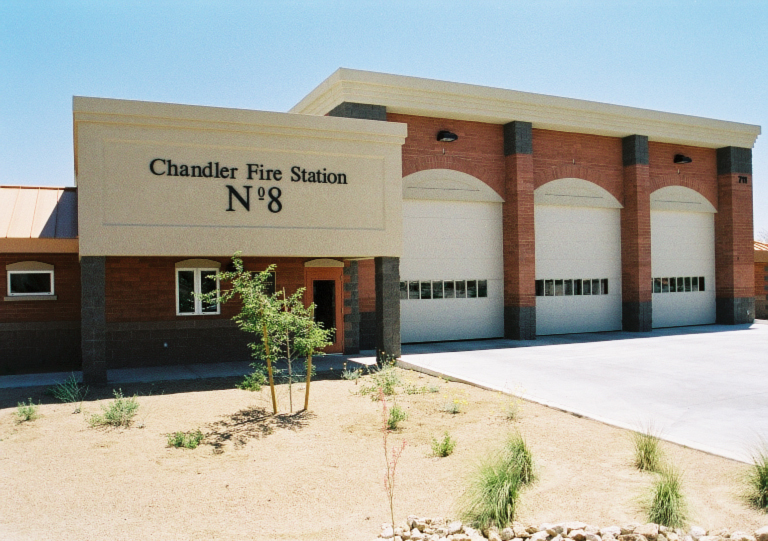 Deutsch designed Chandler’s first CMAR project, a single-level, three-bay fire station with an open floorplan for ease of access to the apparatus bays from every point in the station. It houses fire engines, an alternative response van, fire inspector and provides living quarters. 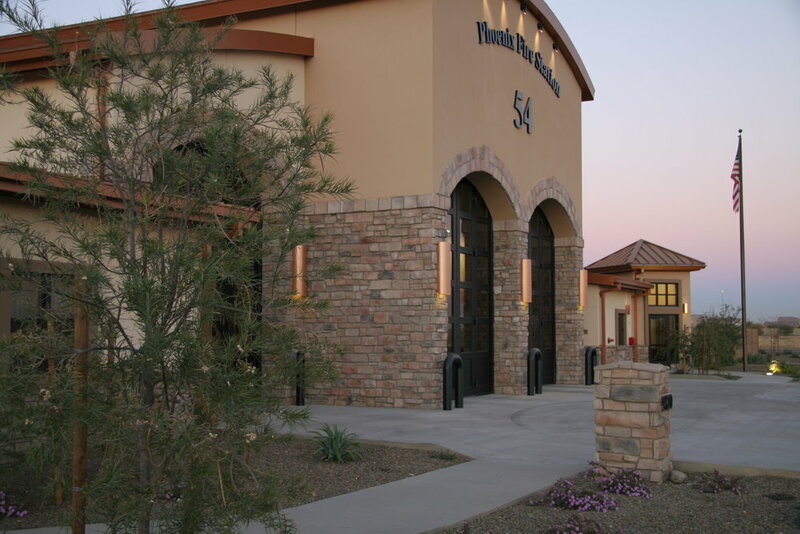 The outdoor patio area, creates a friendly, community-oriented environment. Deutsch saved the City budget costs, which allowed the City to increase the scope of the project. 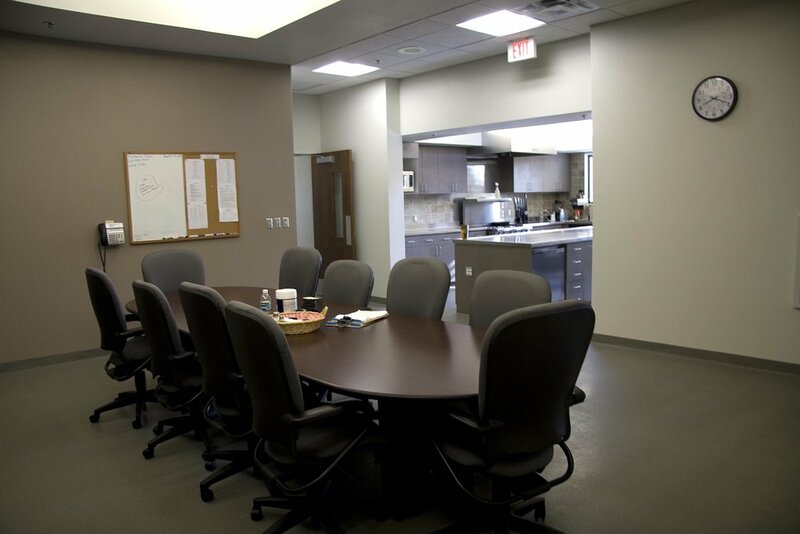 Services provided include programming, design, contractor procurement and construction administration. 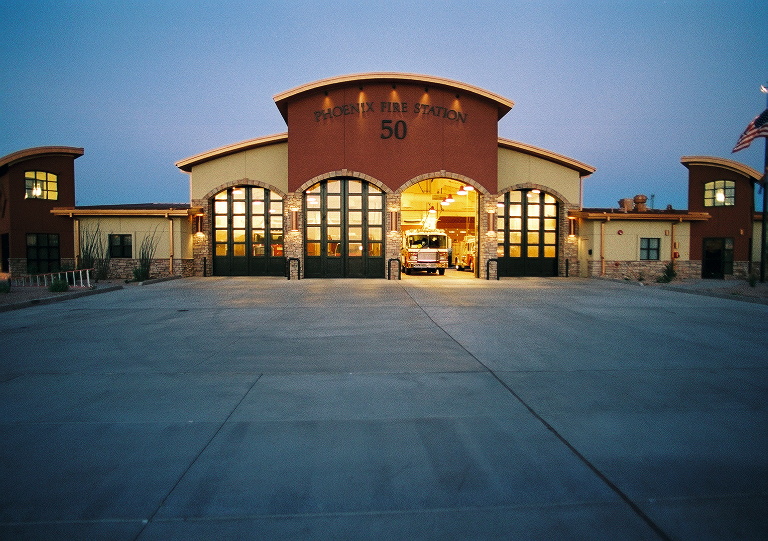 Deutsch provided programming, design, contractor procurement and construction administration for this three-bay fire station. 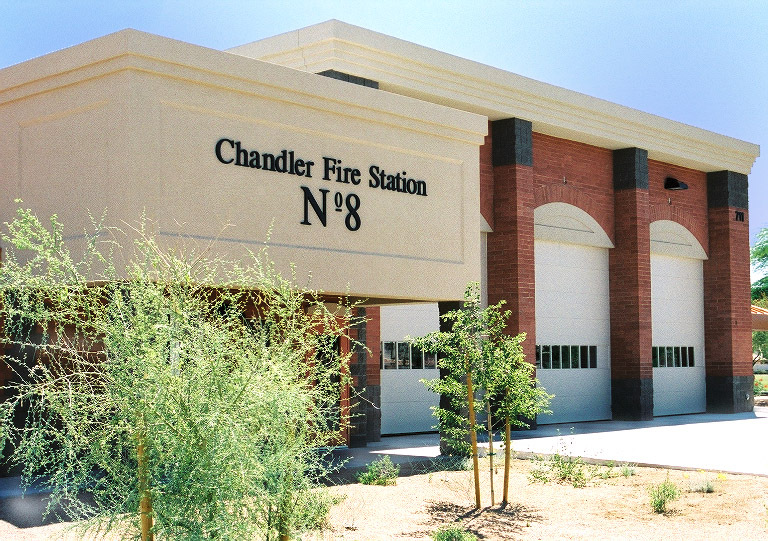 This station included a battalion chief headquarters, was slightly modified from an existing floor plan Deutsch created for Chandler Fire Station 288. 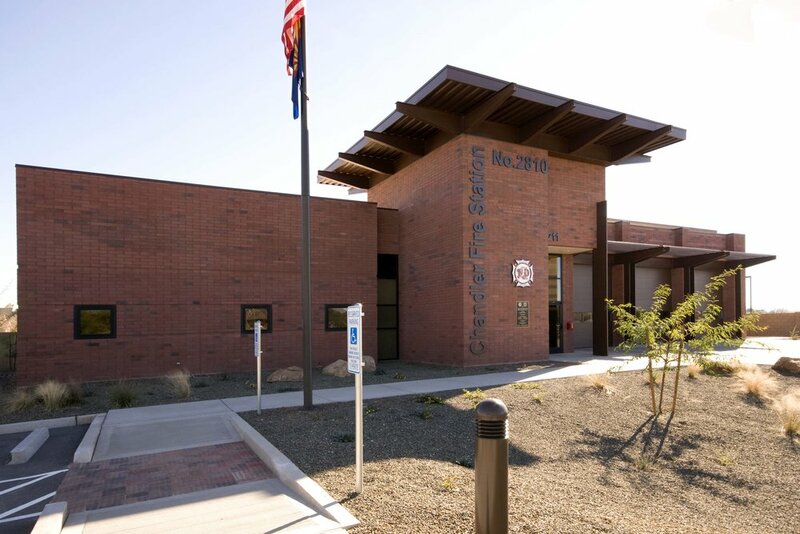 The design was so successful, the City asked us to utilize it for their Fire Station 2810 as well. Each of the stations have customized exterior facades to fit within their neighborhood. 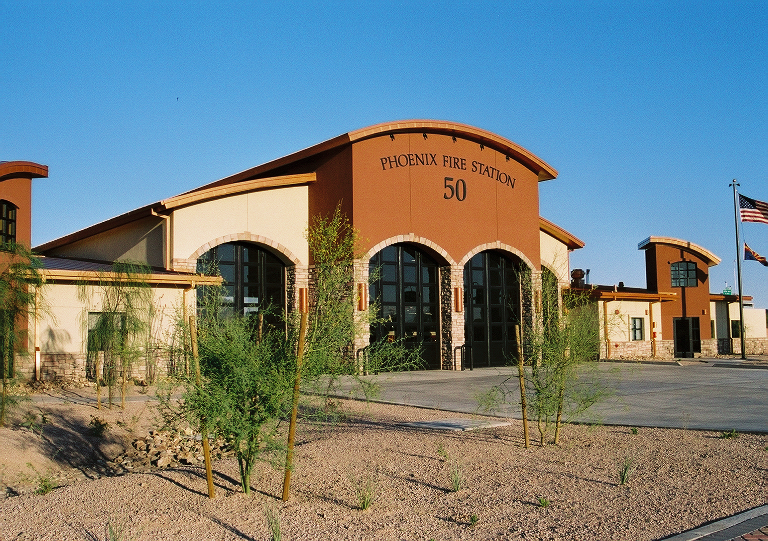 The station utilizes reclaimed water, as well as Xeriscape landscaping. This station has also incorporated the use of photovoltaics located on covered parking on site, as well as a solar hot water heater.